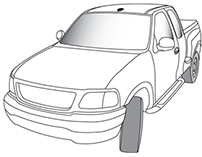 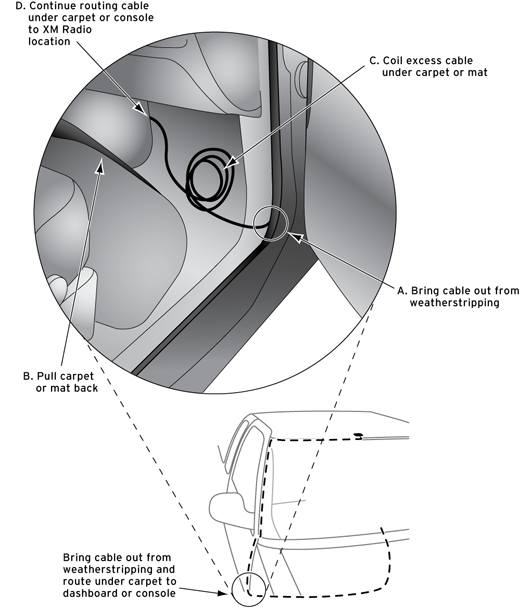 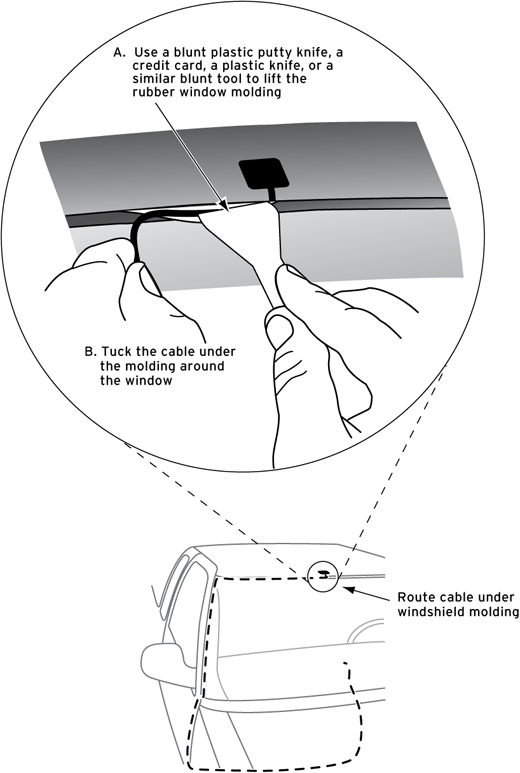 Routing the Antenna Cable in a Pickup Truck (XM Standard Magnetic Mount Antenna and XM SkyDock Magnetic Mount Antenna) Here's how to route the antenna cable from the Magnetic Mount Antenna to your XM Radio in a pickup truck. 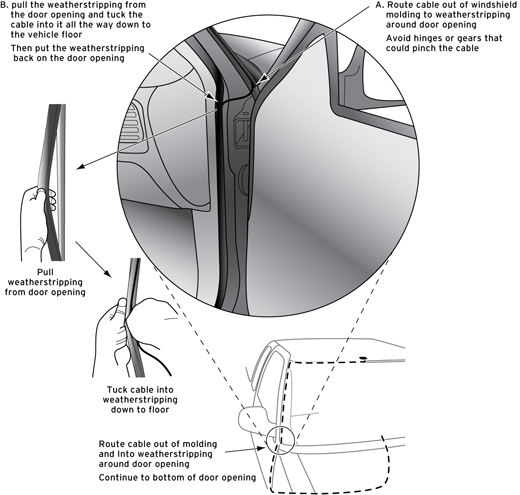 See the detailed explanations below the main illustration. 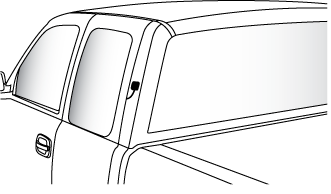 You can also view the detailed break-out illustrations for each major step by clicking on the link that is highlighted in blue in each section. 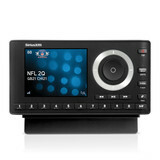 Bring the end of the cable out at the XM Radio location. 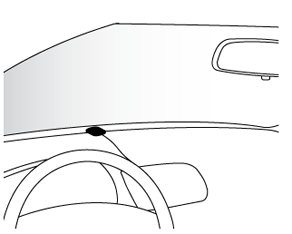 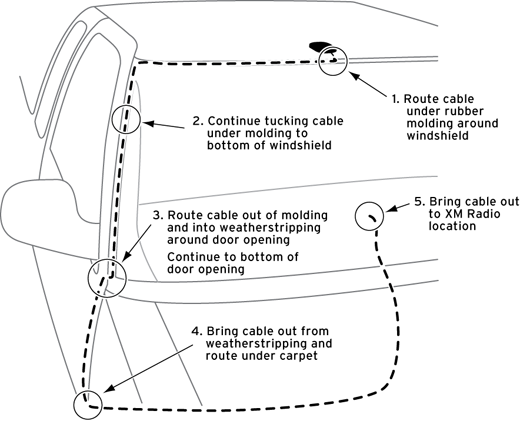 Leave yourself enough cable so you can easily connect it to the antenna connector (sometimes marked ANT IN) of the XM Radio or Vehicle Dock. 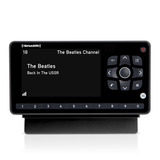 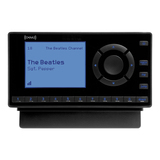 Turn on your XM Radio and then set it to transmit on the same FM channel as your vehicle's FM radio. 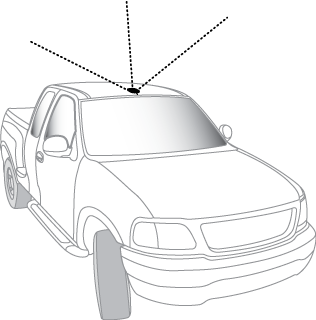 Refer to your XM Radio User Guide for detailed instructions on how to do this. 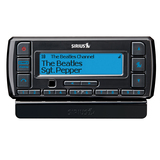 You can find XM Radio.